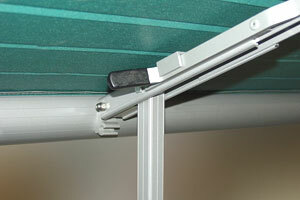 Important : The 2 pieces fabric has the .200” bead at the roller tube. 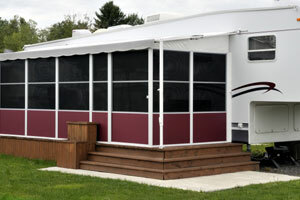 This 14oz fabric will be made standard with the large bead 1/4'' at the awning rail and the 0.200'' bead at the roller. 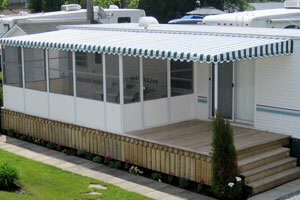 You must advise us if you want the beads otherwise. 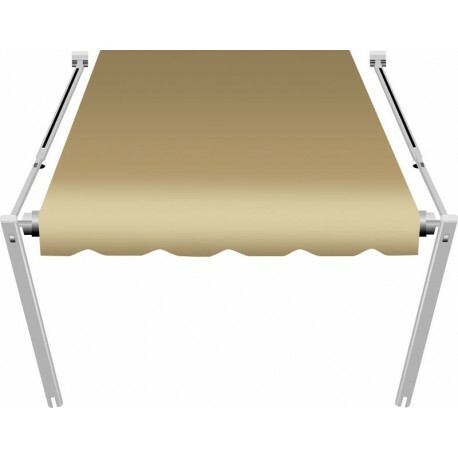 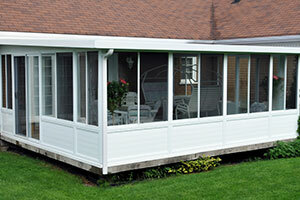 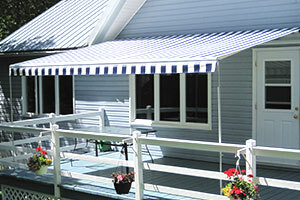 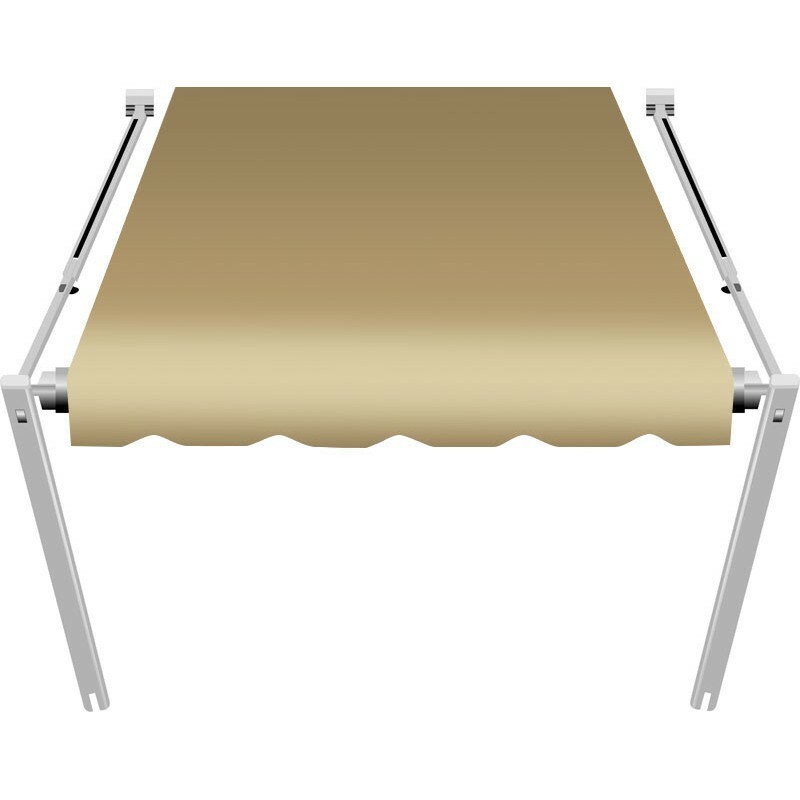 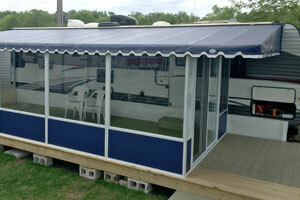 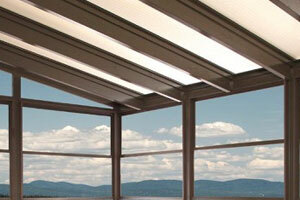 The Unicanvas awning prior to 2001 had fabrics with 2'' more in width and had the 3/16'' bead at the roller. 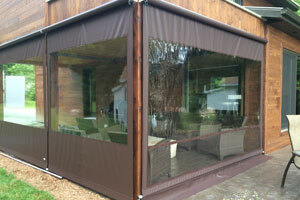 Take this into consideration when ordering a replacement fabric. 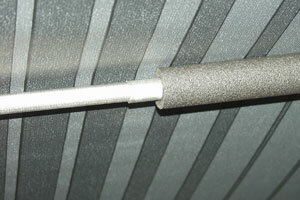 The measurement required when ordering a replacement fabric is center to center hardware. 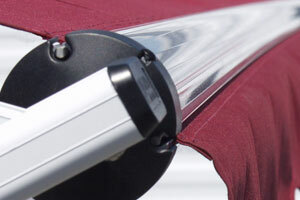 If you can't get this measurement, you must order the fabric by mentioning the 'finished' width of the fabric. 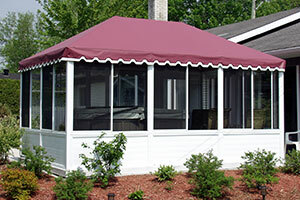 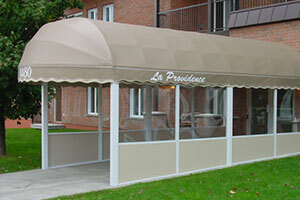 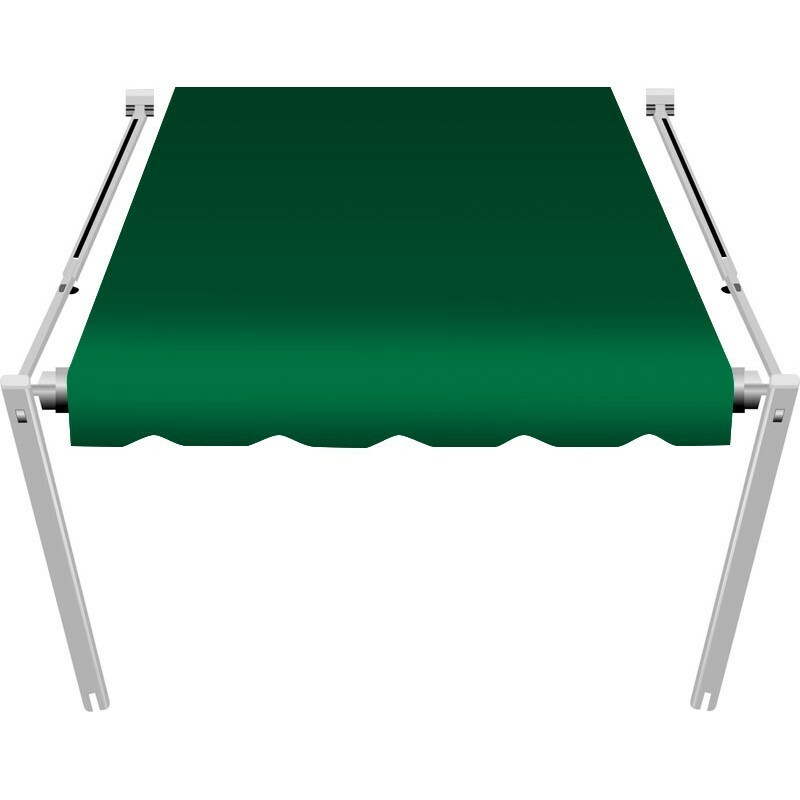 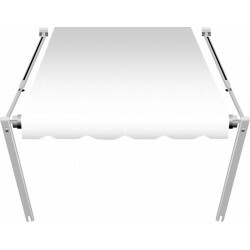 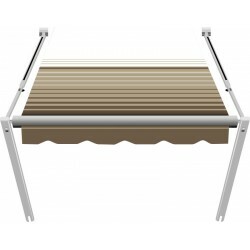 In all cases, you must mention the original brand of the awning.